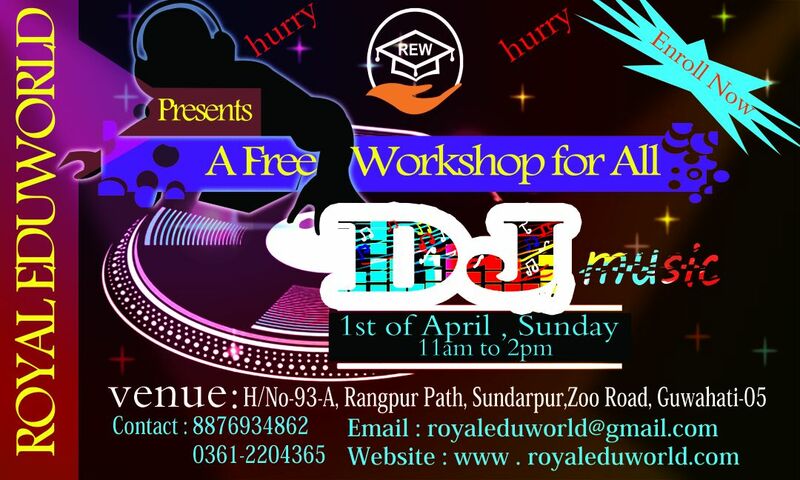 Royal Eduworld was founded in November,2016. It is an ISO 9001:2015 (QMS) Certified Institute. It provides Professional courses with internship as well as excellent and specialized class-room Coaching and Training for students in various programmes ranging from competitive exams to yoga and aerobics. Institute looks for overall development of students. Our institute’s success lies in motivating students and aspirants to inculcate an attitude – ‘Never accept less than your dreams’. We make students to work on processes without taking stress about results as we believe that ‘better present’ will definitely transform into ‘better future’. 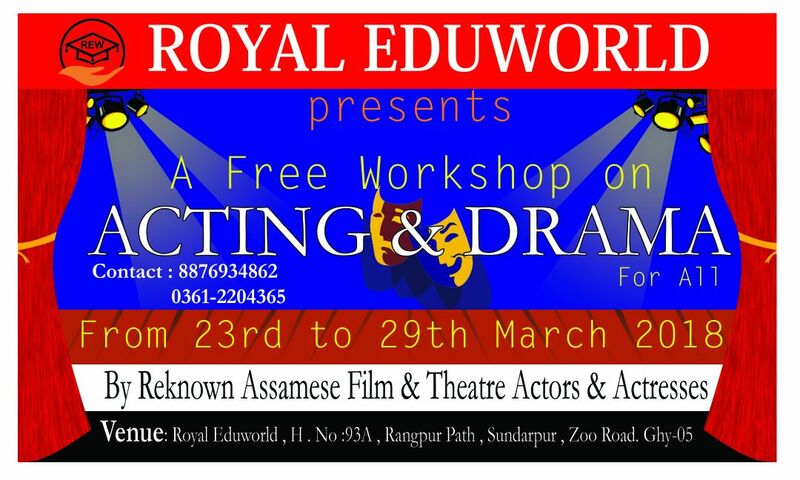 FREE WorkShop on "ACTING /DRAMA" from 23rd of March to 29 the of March. Hurry..Enroll soon for free. Limited Seats. What Aspiring Models need to know?